Enter to win 6 tickets to SLUSHII! Enter to win 2 tickets to Aladdin at The Eccles Theater! Pizza + Beer + Music + Games = PARTY! Read full details here! Salt Lake City Weekly is hosting our 10th Anniversary of the Miss City Weekly Pride Pageant at the Depot on Thursday, May 30th as the official kick-off to Utah Pride weekend. The pageant highlights the most talented and glamorous drag personalities in Utah as they compete for the crown. It’s a huge party that celebrates Utah’s diversity with the outrageousness only City Weekly can bring. LONG LIVE THE CROWN! 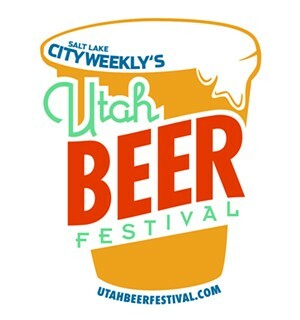 Results of our 29th annual Best of Utah are out now! Chalked full of all the BEST of Utah restaurants, bars, activities and more.